Efficient drainage is vital to maintaining the hydration and composition of your lawn. Unfortunately, many yards located on unbalanced terrain experience localized water pooling and substantial soil erosion. To combat this prevalent issue throughout Central North Carolina, we offer a variety of effective drainage services that steer water runoff into the correct areas of your lawn and minimize soil displacement. We also offer water irrigation system installation and design to make sure that you receive the exact drainage solution for your yard. Rescue your yard from the water! If you’ve noticed certain excess accumulations of water throughout your yard, then you may have a drainage problem. 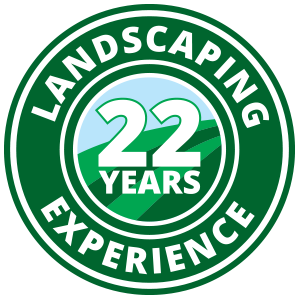 Contact Hicks Landscape today to schedule your free on-site consultation, and eliminate water build-up that is drowning your lawn.